Completely remodeled ! Ready for new ownership. The kitchen features all new cabinets, counter tops and stunning tile backsplash. New flooring and light fixtures all throughout ! New vanities in the bathrooms and tile showers with tasteful accenting. 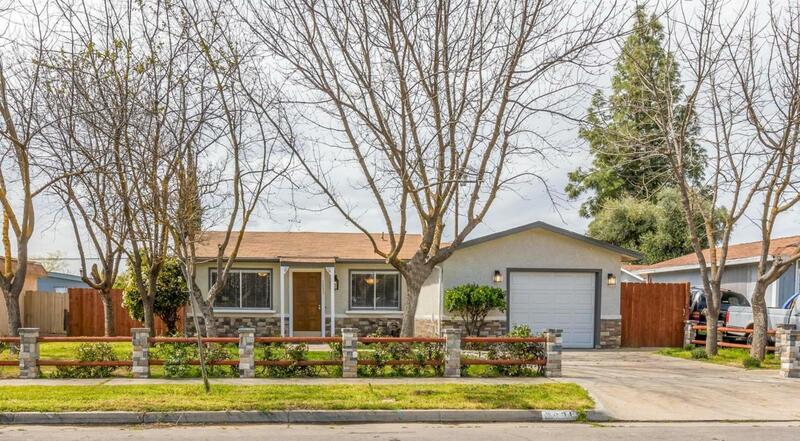 Three spacious bedrooms and the potential for RV parking or boat parking on the side yard. The possibilities are endless in the huge backyard. In Clovis Unified School District. Located just off of Fowler Avenue, Close to freeway 180 Sierra Vista Mall, short distance to Fresno state university and all the Loma Vista and area has to offer ! Listing provided courtesy of Scott Comstock of Re/Max Gold.